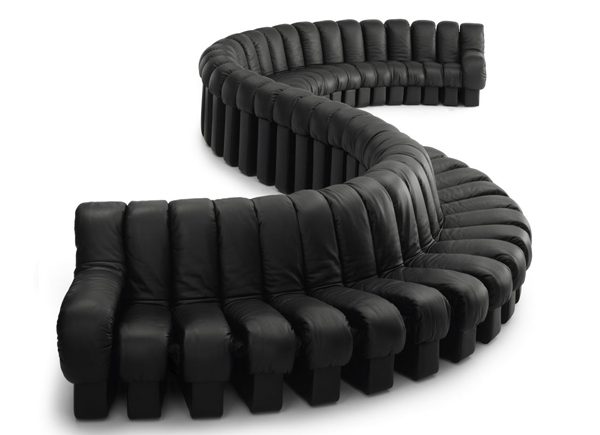 The most striking piece of 1970s design: the De Sede DS600 “non stop” modular sofa. 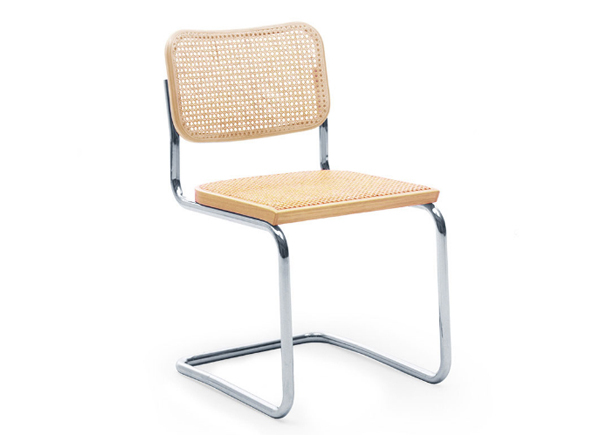 A set of hardwood beech Cesca chairs with cane wicker seats appear in Stefan’s Father’s house in Black Mirror: Bandersnatch. 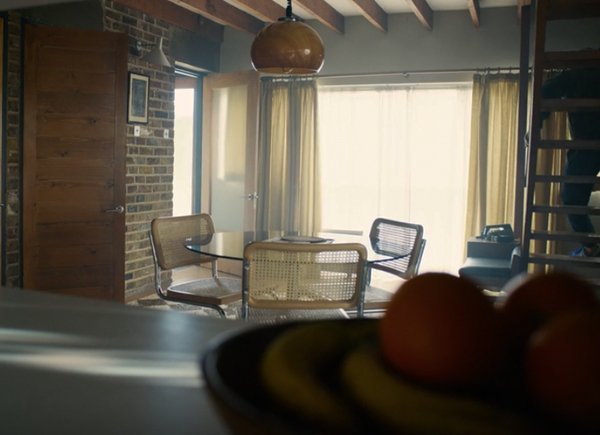 A set of hardwood beech Cesca chairs, designed by Marcel Breuer appear in Stefan’s Father’s house in Black Mirror: Bandersnatch as well as in Someone Great. 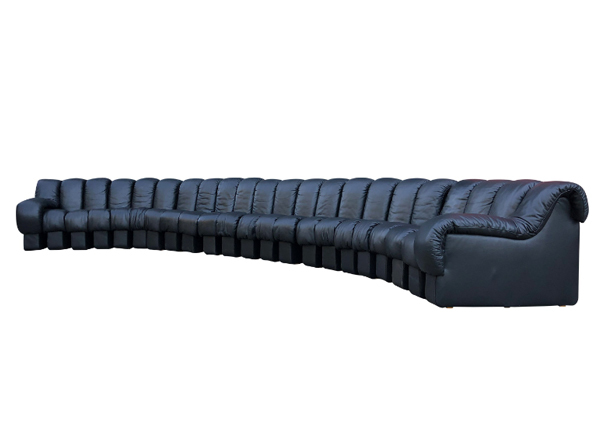 The De Sede DS-600 Non Stop sofa exhibits exceptional design and unlimited configuration options. 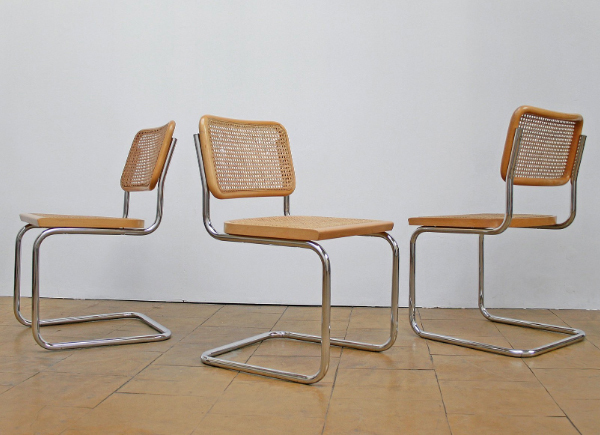 With maximum functionality and distinctive seating comfort, the DS-600 system created in 1972 by Switzerland based De Sede is an icon. 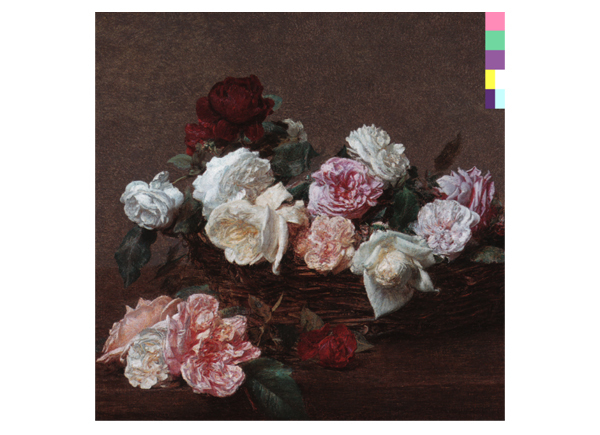 New Order’s second studio album Power, Corruption and Lies of 1983 is available on vinyl, MP3, CD and streaming.